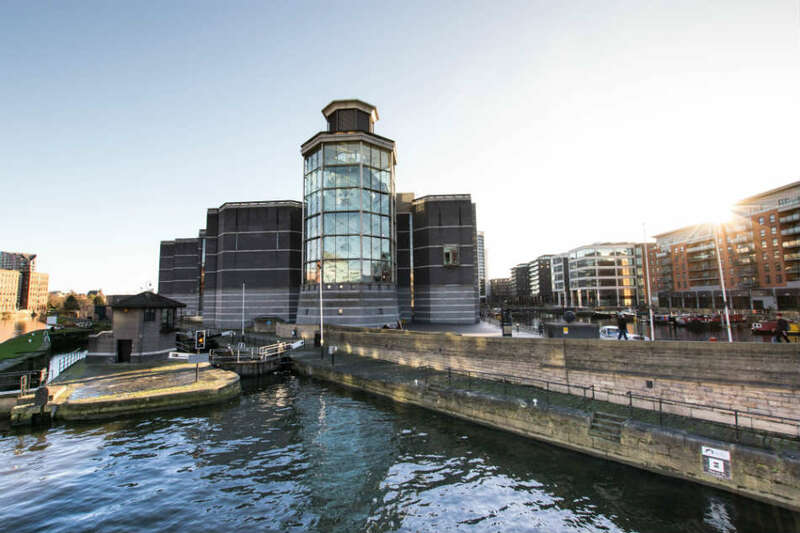 Leeds Dock is home to The Royal Armouries. A museum full of memorabilia from over the centuries. Here you can discover the weaponry soldiers used to use in battle and find out how other cultures protected themselves against invaders. It’s a fascinating place that’s well worth going to if you want to explore Leeds for free. In the holidays and over the summer months there are often falconry and jousting demonstrations on too which are always fun to watch. If you like your history, get over to Leeds City Museum. This place has collections of Egyptian mummies and Iron Age tools as well as a Collector’s Gallery full of the public’s weird obsessions. You never know what you might learn here so it’s the place to go to pick up some weird and wonderful bits of knowledge about the past. Leeds’ arcades are so beautiful. There are plenty around the city and each one is so individual you could spend an hour or two looking around them all. Queens Arcade, Grand Arcade, and Central Arcade are some of the most beautiful so make sure you take a camera to take those Instagrammable pictures! The Leeds Art Gallery has recently re-opened and has an incredible display of work by artists like Barbara Hepworth and Henry Moore. It’s in the city centre too so you can easily access Leeds Art Gallery on your day out in Leeds. If you’re on an art course at university, it’s worth asking what free courses and talks they’ve got on. You never know if a free visit could improve your grade! 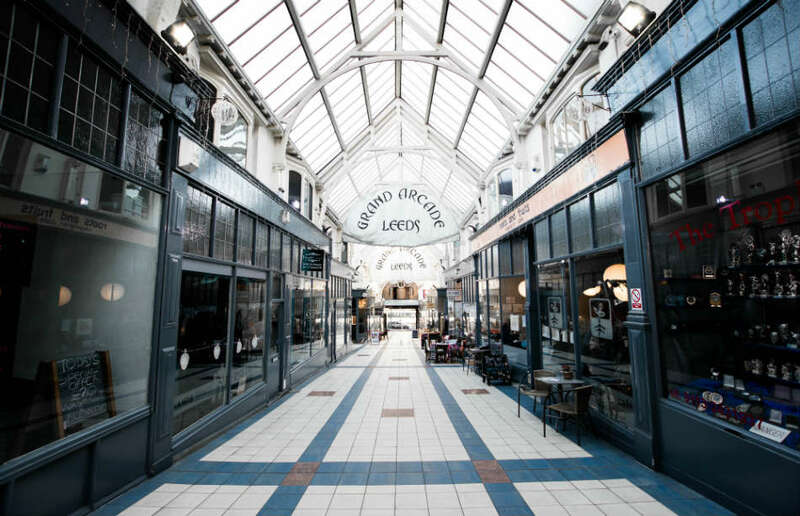 We know being a student can be tough on the pockets, so what free things have you done in Leeds recently? Let us know over on Twitter!